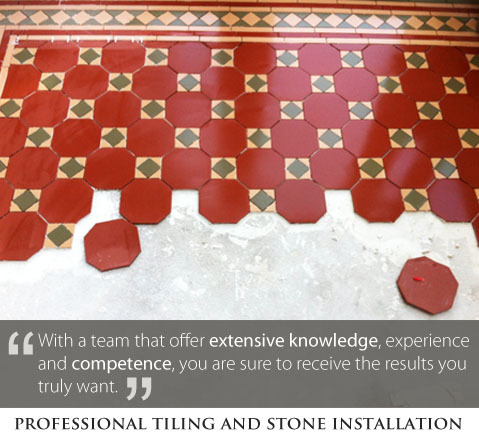 SCP Stone are natural stone flooring and tiling specialists based in Exeter, Devon. As a fully independant and professional stone and tiling installation company, SCP are also backed by a larger company. SCP Stone provide an extensive range of tiling services for domestic and commercial clients throughout South West England. SCP can supply and professional install a variety of Stones including; Limestone, Slate, Travertine and Marble. Natural stone supplier - for internal and external use. Stone floor waxing, polishing and sealing.